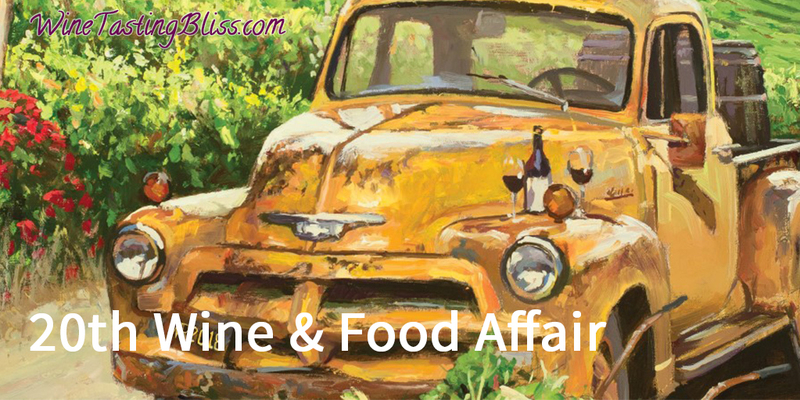 An upcoming event has us very excited: the Food and Wine Affair along the Wine Road of Northern Sonoma County. What a perfect way to recover from eating too much Halloween candy! Kick off the fall wine tasting season with this fun wine and food event! The first weekend in November will be full of tasty pairings, starting 11AM on Saturday morning and wrapping up at 4PM on Sunday. Participating wineries in the Alexander, Dry Creek and Russian River Valleys have selected unique foods to highlight the best aspects of their wines. They have agreed to post these recipes on line for your reference once you’ve chosen your favorites during the event. There are tickets for every schedule: the entire weekend is $80, Sunday only is $60, and those wonderful designated drivers can enjoy everything EXCEPT the wine for $30. Taxes and fees will be added during checkout. When purchasing tickets, a “starting winery” will be selected. A tasting glass and wristband will be provided at check-in at this winery. Tickets can be purchased here. 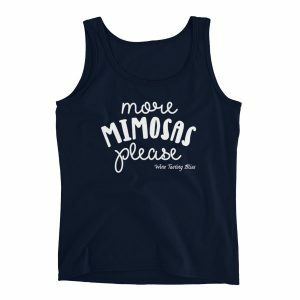 For extra fun, there is a Winemaker Breakfast and Q & A on Saturday November 3rd from 9AM to 10:30AM at Balletto Vineyards. Tickets must be purchased for this added event during registration. Join winemakers Anthony Beckman (Balletto Vineyards), Josh Bartels (Jigar Wines) and Susan Lueker (Simi Winery) for a casual morning of Q & A, along with a breakfast before heading out to Wine & Food Affair. This is an open forum for guests to meet and chat with winemakers in a casual breakfast setting with Q & A. This is not a wine tasting experience, simply breakfast and conversation. 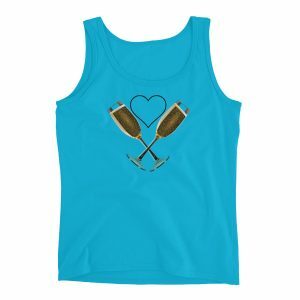 All Wine Road events are for adults only… NO ONE under the age of 21 is allowed to attend Wine & Food Affair -including no babies or children of any age. All buses are banned from Wine Road events. A van is not a bus, but a bus of any size is just that – a bus. Buses are not allowed. 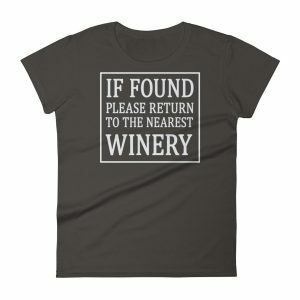 Wineries will turn you away at the parking lot. Participating wineries will stop pouring at 4:00 on event weekends, even if their normal tasting hours are later. So mark your calendars now! This will definitely be a treat — no costume required!